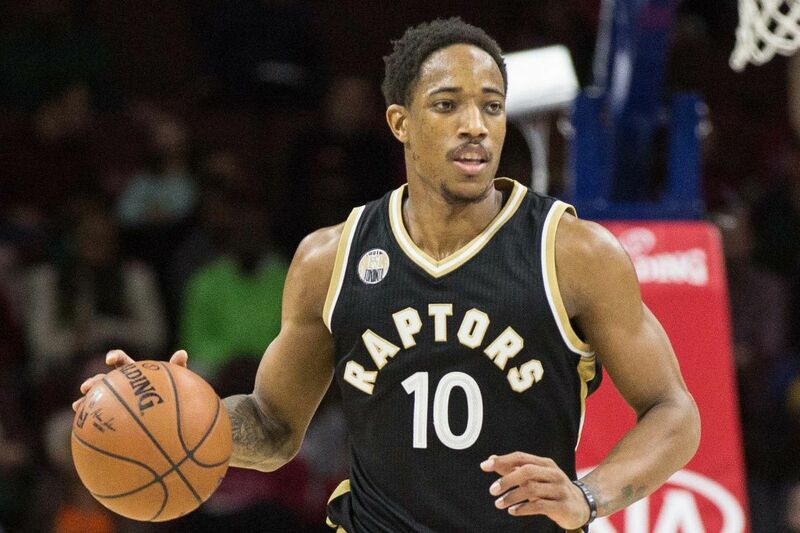 Look, I already know what you’re thinking: Demar DeRozan is not a magic card. He is not a legendary creature and he has no converted mana cost, let alone a colour identity. 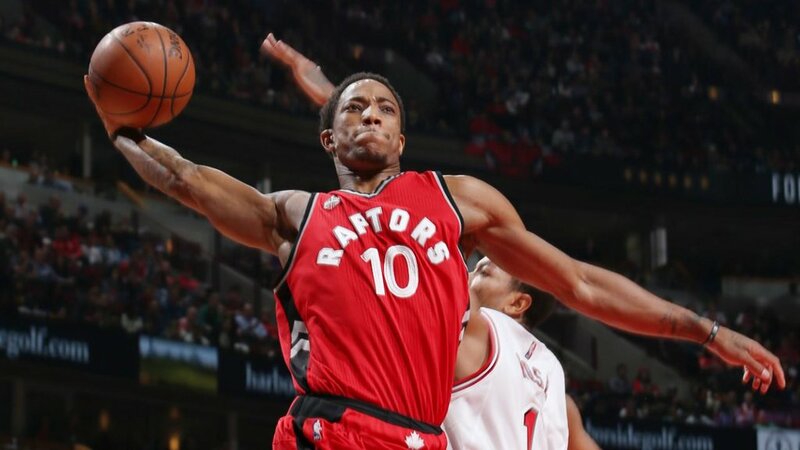 “Demar DeRozan is the starting shooting guard for the NBA’s Toronto Raptors” you’re probably saying out loud. “Why is he writing this? Has he gone mad?” I assure you that despite your healthy skepticism this is a deck tech you don’t want to miss. You’ll see that everyone we know with a Demar DeRozan deck builds it in a very similar way and that there are, in fact, other ways to build around the 3-time NBA All Star. Let’s take this Compton, CA native and give him a bit of a new, yet powerful, spin in Magic: The Gathering. 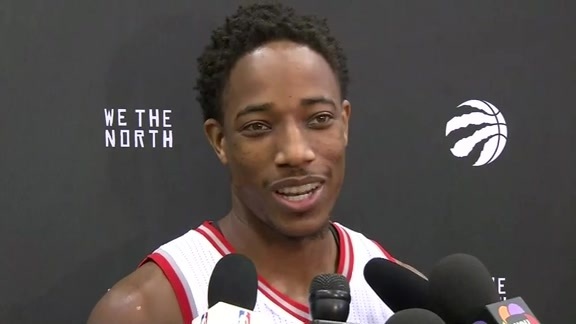 Finding DeRozan at the Air Canada Centre in Toronto speaking to the press is a good bet. Let’s not worry about that for now, your first real hurdle will be acquiring Demar, as he is often traveling with the Raptors during the regular season. So the key will be to grab your DeRozan during the NBA’s offseason. I’m positive your LGS will have at least one Demar DeRozan in their possession at this time, and while not exactly a budget commander (Demar is currently signed to a five-year, $139 million contract), there is a lot of room in a deck like his to save some dollars and offset that price. Plus, once you have him, convincing him to lie there while you have a game of EDH is relatively simple – say what you will about him, the guy is a competitor. The first few creatures that seem to compliment Demar are things like Archetype of Aggression, and while granting trample to each of our creatures is strong, unfortunately due to the restrictions I place on these decks (no cards from EDHREC allowed) we can’t use it. Fear not, we’re talking about a guy who averaged 27.3 points per game in the 2016-17 regular season, so I think we may be able to do something about all this. Since Demar is basically a half of an overrun himself, we can simply create a ton of creatures and give them trample and pump them up. 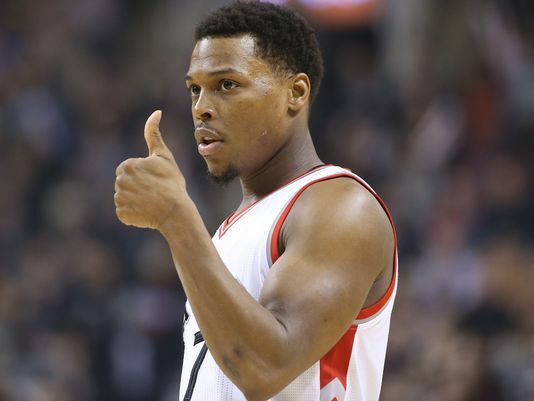 Now traditionally with Demar DeRozan, you just get a bunch of huge creatures, give him the rock and watch him drive the lane and draw fouls, occasionally dishing out to a waiting Kyle Lowry or veteran Pat Patterson beyond the arc. But this time we’ll be looking to flood the board with tokens and then overwhelm using those little guys. A key teammate to Demar over the years has been the big 7-footer Jonas Valanciunas, but for the purposes of this deck we have to go smaller. Cards that come to mind that replace guys like JV and Demarre Carroll are Wort, the Raidmother and Beetleback Chief. Making tokens is key and especially if we can get a Wort out early we can really get our sorcery-speed token making like Goblin Rally and Revel of the Fallen God doubling up and making a serious impact. Not to mention the impact of ramp like Peregrination and Ranger’s Path. Tokens are a “Slam Dunk” in this deck., get it!? Some more key token producing cards in Demar’s deck are Mycoloth, the ever popular Sprout Swarm and Hornet Queen hopefully bringing the killer Deathtouch/Trample wombo combo. Also don’t be afraid to run a Conjurer’s Closet in a deck like this. Most of our tokens are made via creature ETB abilities so most times the closet this will be a welcome draw. 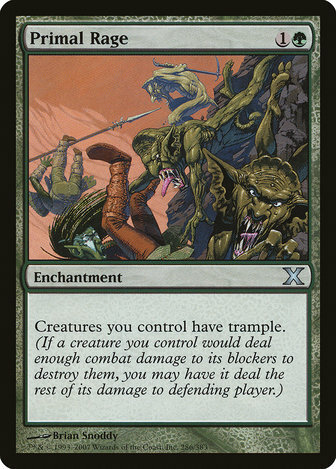 Of course perhaps the most important category of the deck is how will we beef up and trample over our opponents. Demar can handle a certain amount of that, but we do need to support him, not unlike the way Toronto-native Cory Joseph supports Demar and the entire Raptors squad when they run their controversial isolation-based offense. Primal Rage is the perfect compliment once you have a bunch of tokens out on the field ready to attack and if you can get one of your haste enablers as well, that can be enough to finish at least one of your opponents. Just ask Demar as he literally sits on the battlefield, he’ll probably tell you all about finishing off the New Jersey Nets in the 2015-16 playoffs, shutdown defensive strategies or how to drain a shot while contested from 14 feet out. Trust me when I say, as a guy who has been to the playoffs, he knows how to get the job done. That being said, Demar isn’t the most powerful commander. He’s never been to an NBA finals, and while he’s played for team USA, he still isn’t thought of when mentioning the top players in the league. So there’s always the option to help him out and beef up Demar himself if the tokens aren’t working and get him in for a load of commander damage. Any equipment or aura will do really, so take your pick of things like Darksteel Axe, Argentum Armor or even a classic Sword of Kaldra to really dissuade blocking and other offensive fouls. DeRozan brings the ball up the court looking to deal some commander damage. While it looks like a lot of hassle to track down a professional athlete and pay him millions of dollars to be your EDH general for a while, it really is worth it. No one drives the lane and supports this strategy like DeRozan. He is a proven performer, and a great team member who can lead on the court and battlefield or support from the backcourt or command zone. I mean sure, Stonebrow, Krosan Hero does essentially the same things as Demar, but he isn’t eligible to play in the NBA because no matter what version of Stonebrow you can think of. The bottom line is that he is a Magic card and not a living, breathing man. 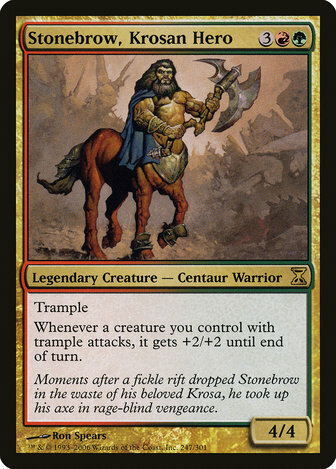 So go ahead, take everything I’ve said here and apply it to the “actual commander” Stonebrow, Krosan Hero. Go ahead and “abide by the rules” by making your commander a “Magic card” that isn’t “grossly illegal and morally questionable”. Sure, go ahead and be the sheep. 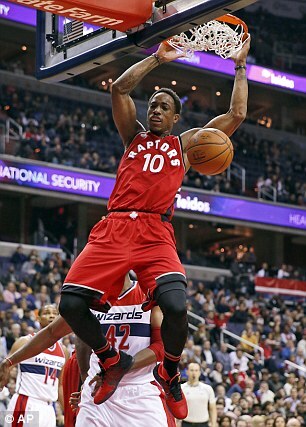 I’ll stick with the perennial leading scorer for the Raptors who will help me dominate on EDH nights. I’m not saying DeRozan IS Stonebrow I’m just saying they have similar abilities for EDH. Did I forget anything that would be useful in a Demar DeRozan/Stonebrow deck? Do you think perhaps I’ve finally lost it? Let me know in the comments below! 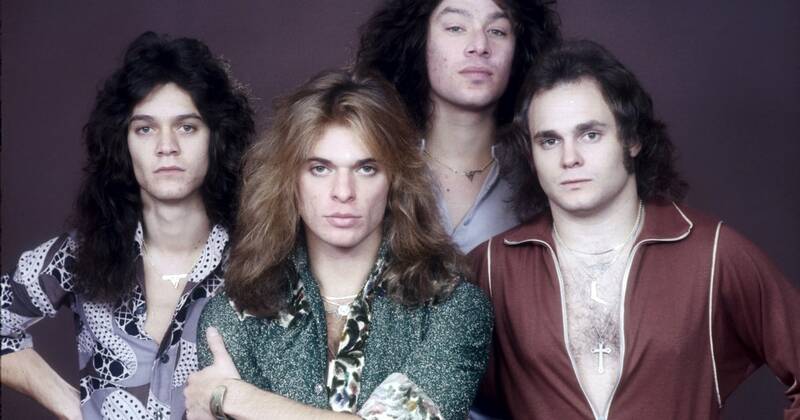 I’M ONLY HUMAN. Is this cool again yet? No? EDITOR’S NOTE: No Andy…no it is not. Andy is a writer, comedian and EDH fanatic from Toronto. He co-hosts the Commander's Brew podcast with Sean Tabares.